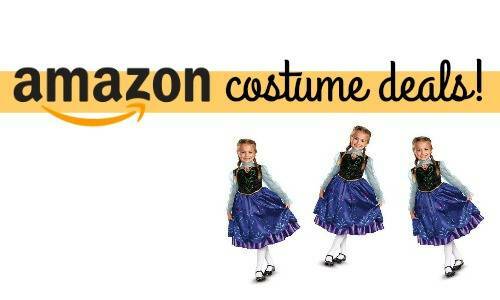 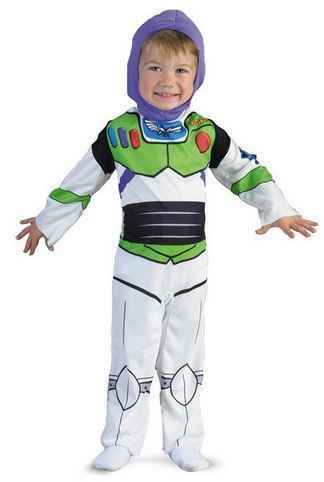 Grab some costumes for your kids with these deals from Amazon! 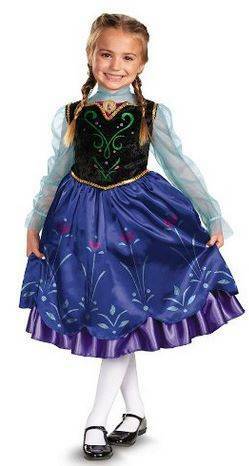 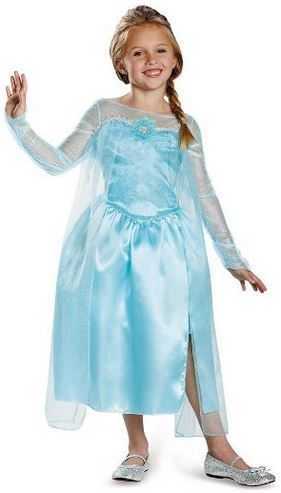 You can get good deals on costumes like Anna and Elsa from Frozen and more. 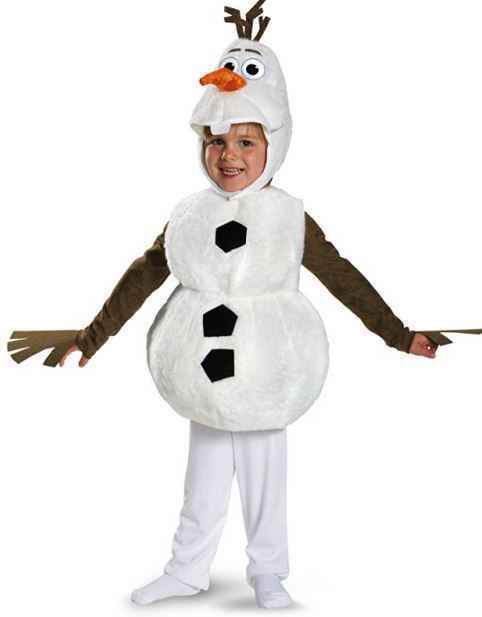 There are other sizes available in the deal ideas I’ve listed, but note that the prices may be different.